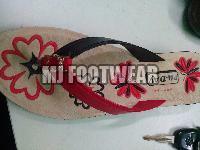 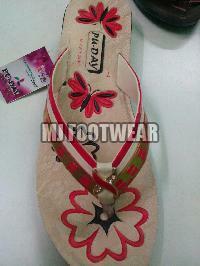 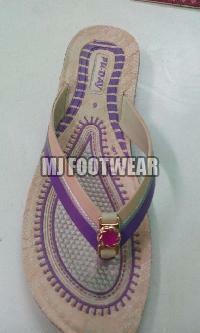 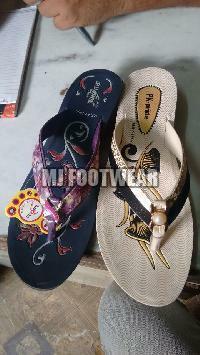 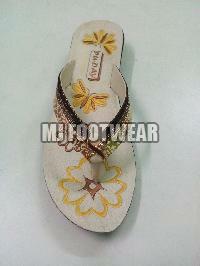 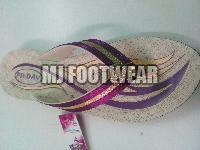 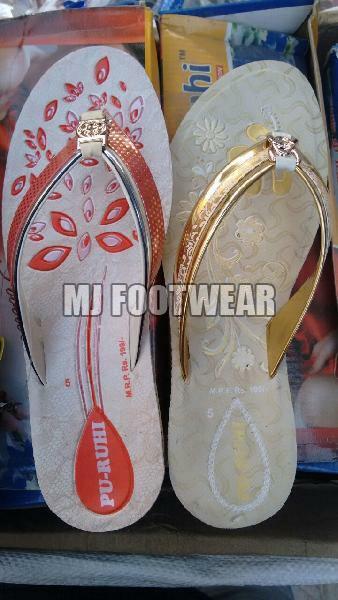 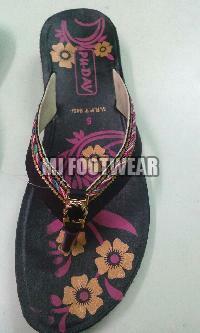 Our company is renowned supplier of Ladies PU Slippers that providing trendy designs for women of all ages. The offered product comes with strap pattern and a shorter heel that is ideal to make it a style statement at offices, casual day outings and special occasions. 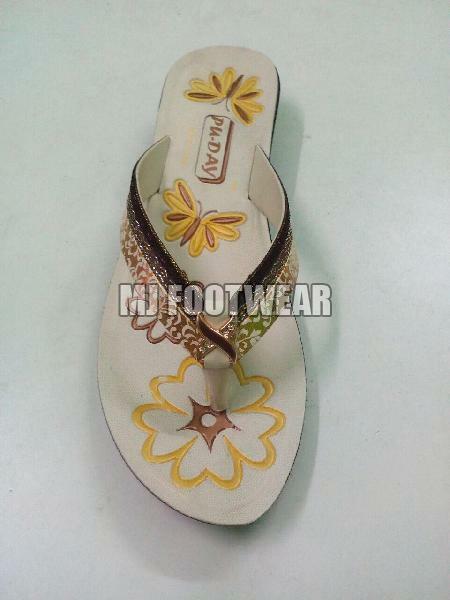 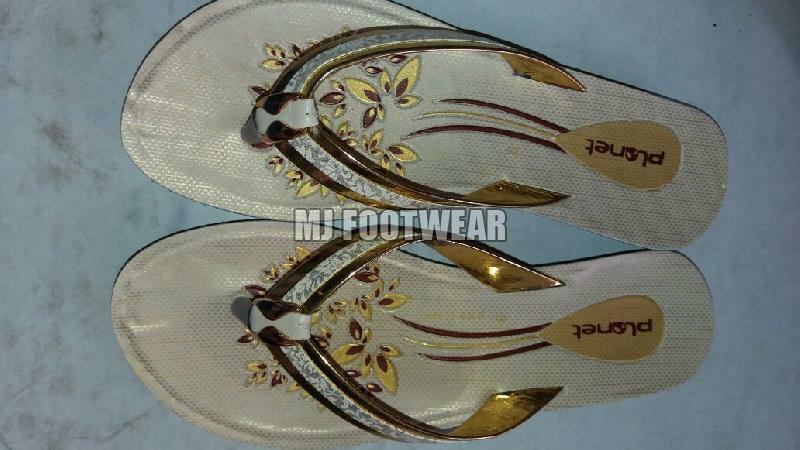 Featuring floral design on the surface the offered sandals come with easy to clean that comes with long durability. Our PU Ladies slippers prevent twisted ankles and other issues that may arise when walking on different types of terrain. 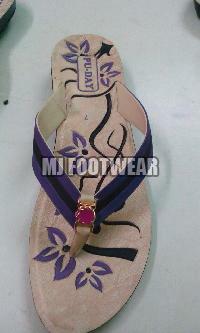 Our PU Ladies Slippers are meant to deliver high performance, durability and great comfort. Our company is offering is premium quality Ladies PU Slippers in affordable prices.